Summer time, summer days means beach days, today´s inspiration is for those days at the beach. 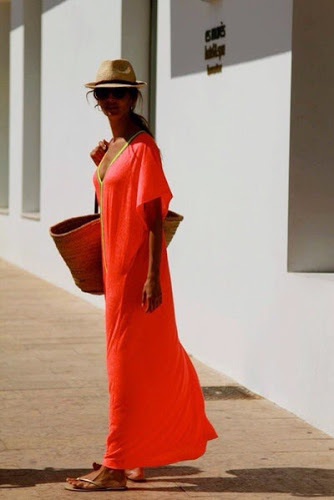 Kimonos, dresses, shorts, bikinis and straw hats, looove it! ¡¡¡Que tengais un dia genial! !